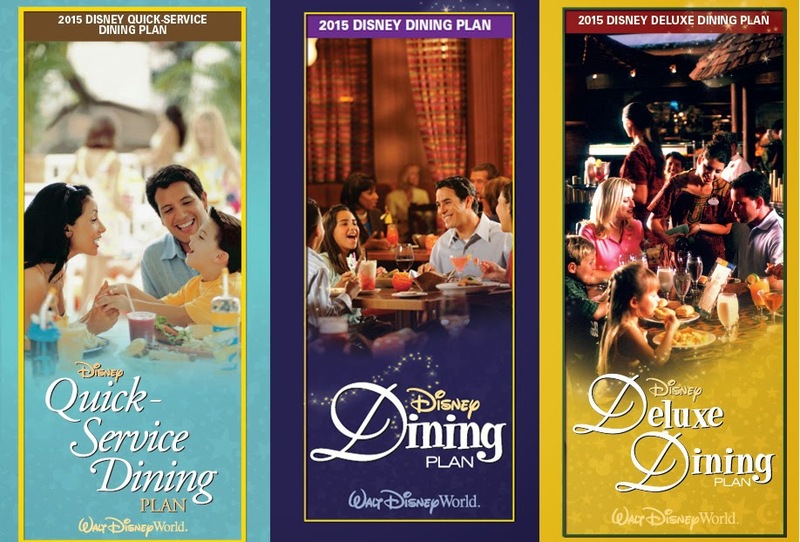 Disney World has released the prices for the 2015 Disney Dining Plans. There are changes in the pricing for all of the 3 most popular Dining Plans: Disney Quick Service Dining Plan, Disney Dining Plan, & the Disney Deluxe Dining Plan. Details are shown below with current 2014 pricing, as well as, new 2015 rates. 0 comments to "2015 Disney Dining Plan Prices Announced"